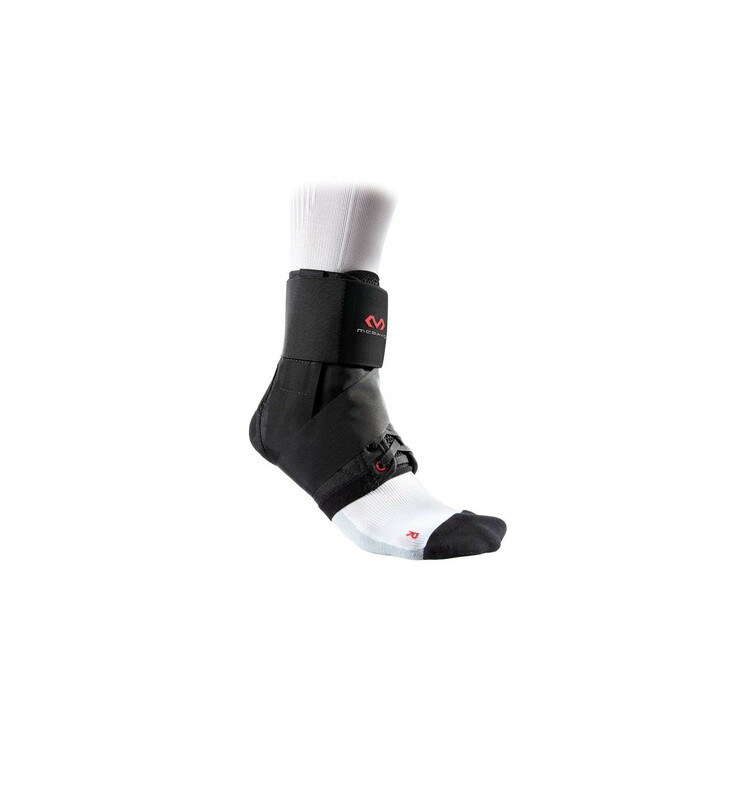 Features an ultralight nylon shell with fully adjustable figure-8 straps to simulate athletic tape. 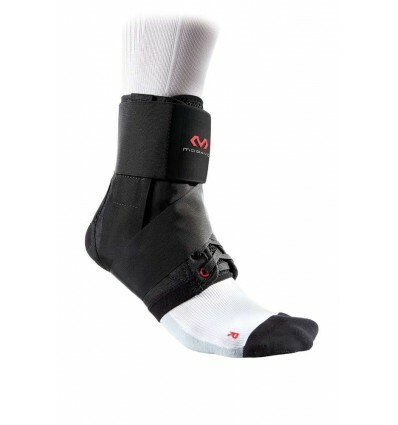 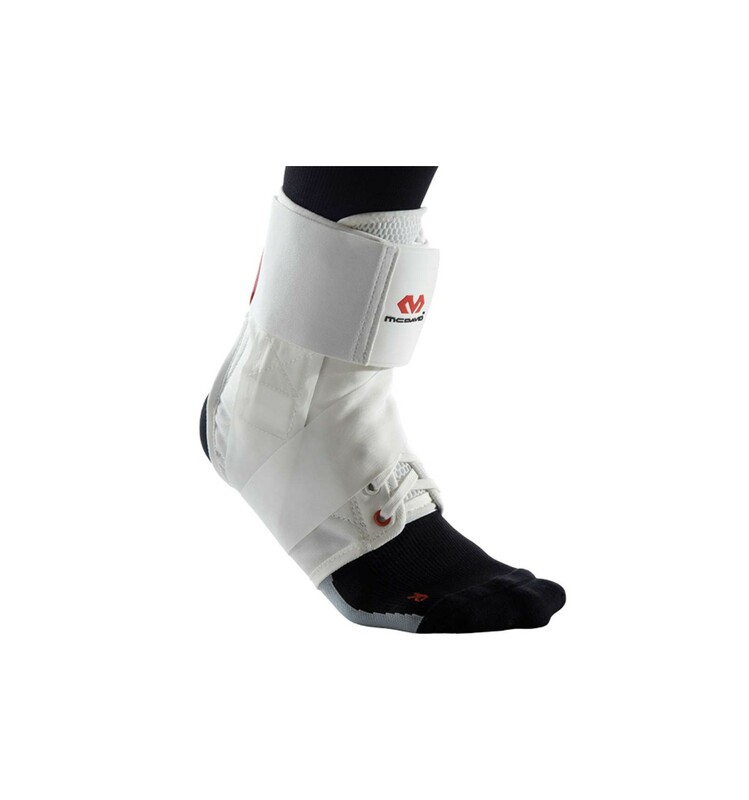 Straps can be tightened at any time without re-lacing the brace. 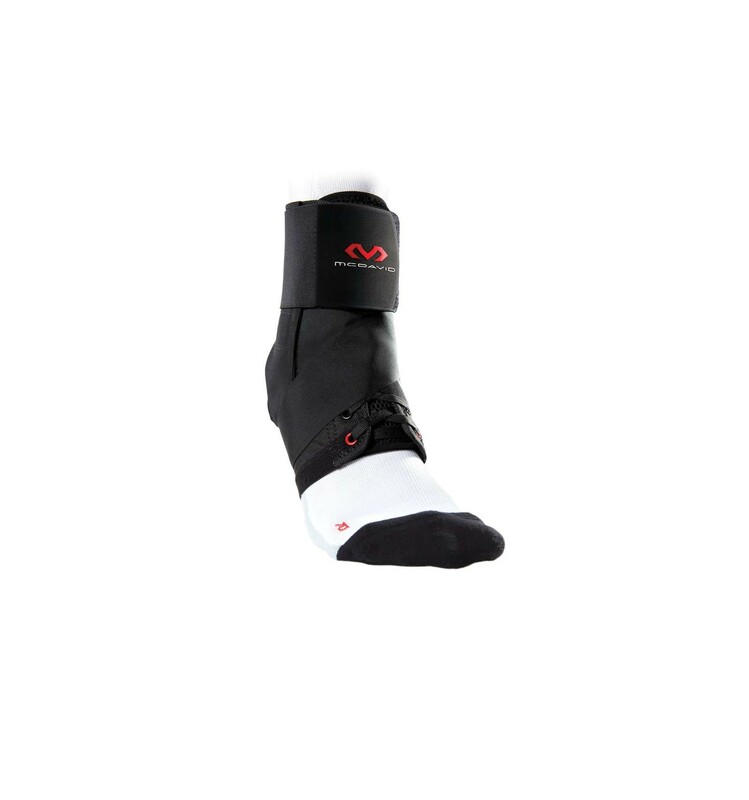 Includes a padded lining, notched front, elastic heel and tongue.